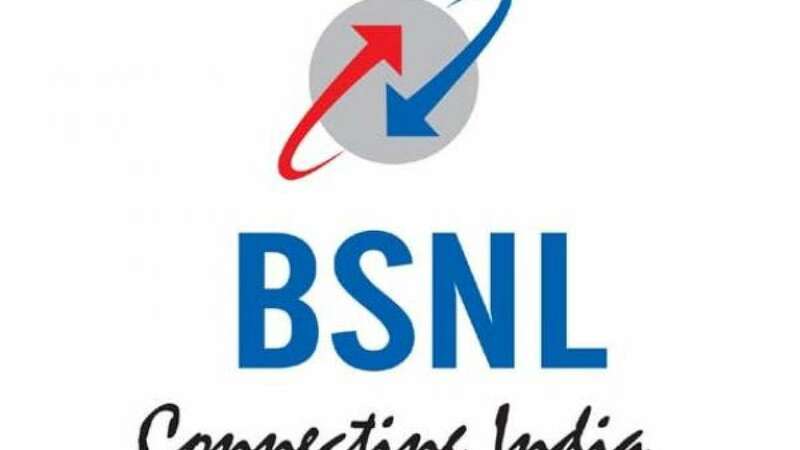 New Delhi : India’s Telecom Minister Ravi Shankar Prasad on Tuesday announced free national roaming for BSNL subscribers. The company had recently dropped their roaming charges by about 40%. The decision has been taken in the wake of growing profits of the company.